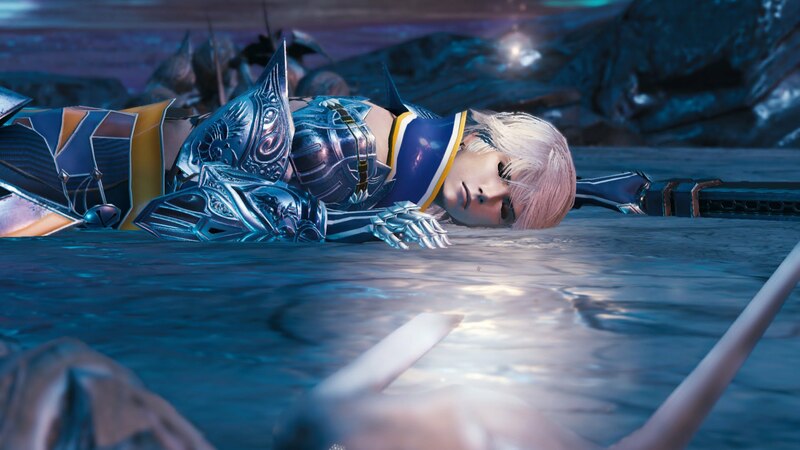 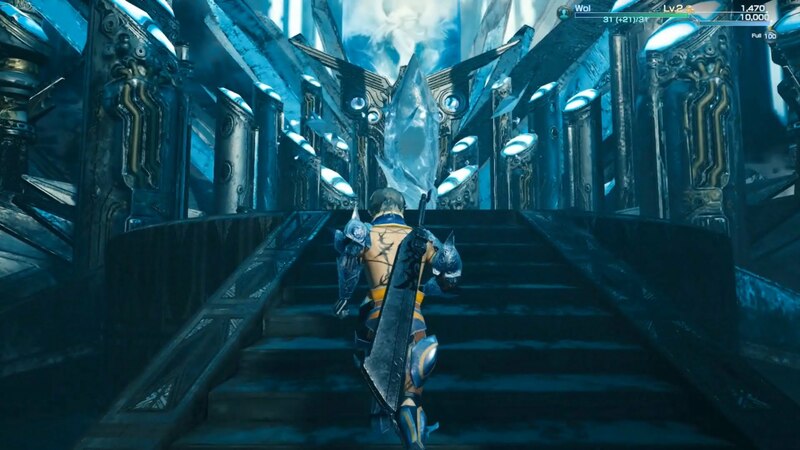 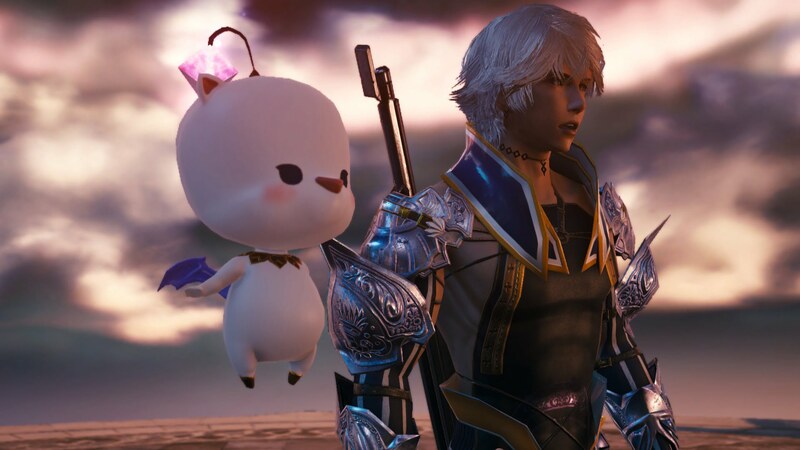 Mobius Final Fantasy is an RPG set in the world of Final Fantasy, created by veterans of the franchise in the hopes of making a mobile and PC game at the same time. 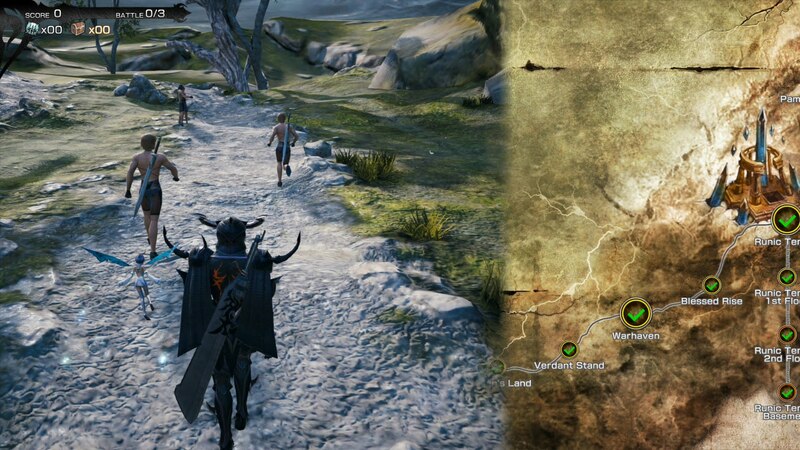 It’s a hybrid turn-based card battle system. 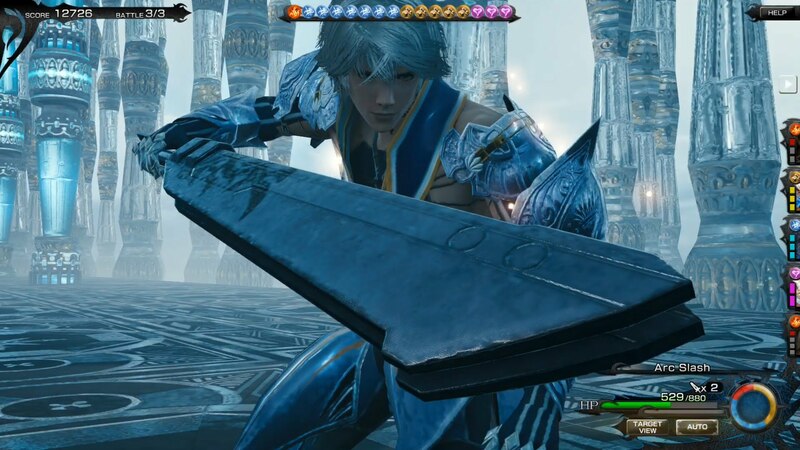 Your set of skills is determined by your deck of cards and the job you select. 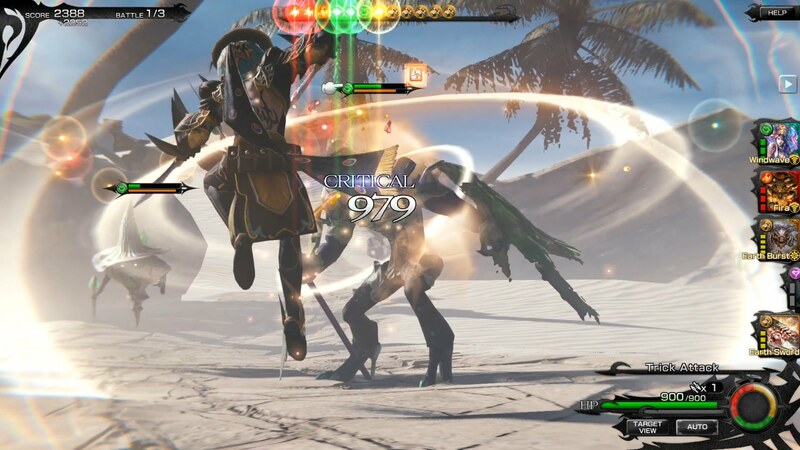 Its fun to play gameplay and radiant graphics are its core features and if you are a Final Fantasy fan then you’ll find this free-to-play spinoff as a cool way to soothe your soul before an original FF title comes out.